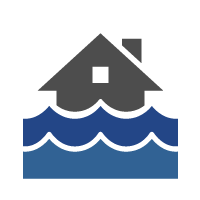 Inland flooding occurs whenever a heavy rainstorm overwhelms the stormwater and drainage systems within the community. This is different from Ohio River flooding which occurs when flood waters traveling from upriver cause the river to swell out of its banks. 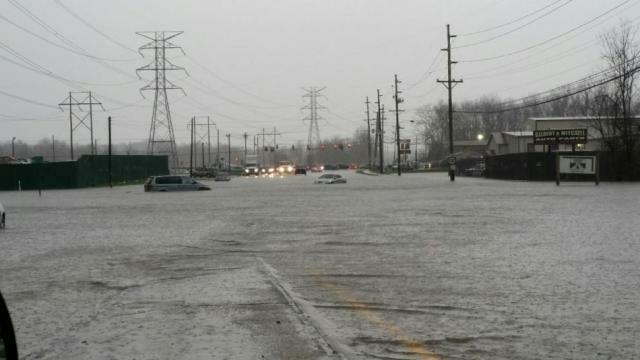 In recent years more frequent intense rain events have resulted in inland flooding all throughout Louisville, representing one of the greatest public health and safety risks that the community faces. MSD has identified areas across the entire Louisville community that are challenged by inland flooding. So even if you don’t live in an area that has experienced flooding, chances are good that you work there, your children may go to school there, or the nearest hospital may be located there. This problem ultimately impacts every single person in Louisville. Sewage backup in basements, water rescues that included the elderly and small children, and flooded out homes and businesses are just some of the public health and safety realities that come with stormwater drainage and inland flooding. The cost of property loss, business closures, and emergency services is difficult to calculate because of the magnitude. 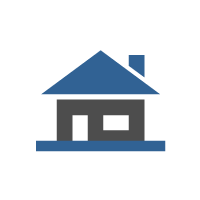 Making matters worse, many of Louisville’s stormwater systems are still combined with sanitary sewer or wastewater systems. This means a mixture of sewage and stormwater backs up into homes and streets when the system is overwhelmed, exposing the community to harmful bacteria found in sewage. During the flooding that occurred in 2015, water rescues had to be performed across the community, including the Sutherland Drive and Dunbarton Wynde area. 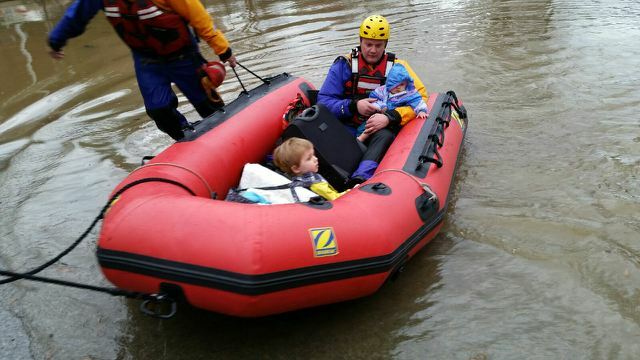 Particularly frightening is the image of two toddlers being brought to safety across contaminated floodwater. 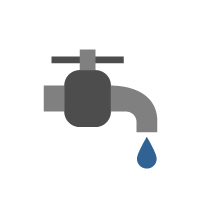 During the same flooding incident, sewer backups occurred across the community, including Okolona. MSD estimates that $1.2 billion is needed to upgrade Louisville’s inland drainage systems.